If you are planning to make a donation to a charity for the first time, it is important to be knowledgeable about the importance of a donation receipt and the details that go with it. This document serves as evidence that a donor made an in-kind or monetary contribution to an organization. Such a document is often in the form of an email message or a letter sent to the donor following the completion of the donation process. Many nonprofits send out donation receipts by the end of the year the donation was given or in January of the following year. Nonetheless, non-profits try to send the donation receipts sooner rather than later because donors are more likely to donate again if their donations are recognized promptly. Tax deductions: Donors need donation receipts to support their claims for tax write-offs for their charitable contributions. Confirmation: Donation receipts serve to acknowledge the charitable contributions made by donors. Financial record purposes: Donation receipts enable donors to easily monitor their funds as well as their charitable contributions. Legal requirements: The IRS requires gift receipts in specific circumstances. Inability by a nonprofit to send a receipt to a donor can lead to a punishment of a $10 charge per donation and up to $5,000 for every particular campaign. Tracking donation history: Sending out donation receipts is another way nonprofit organizations can monitor their individual supporters’ gift histories. 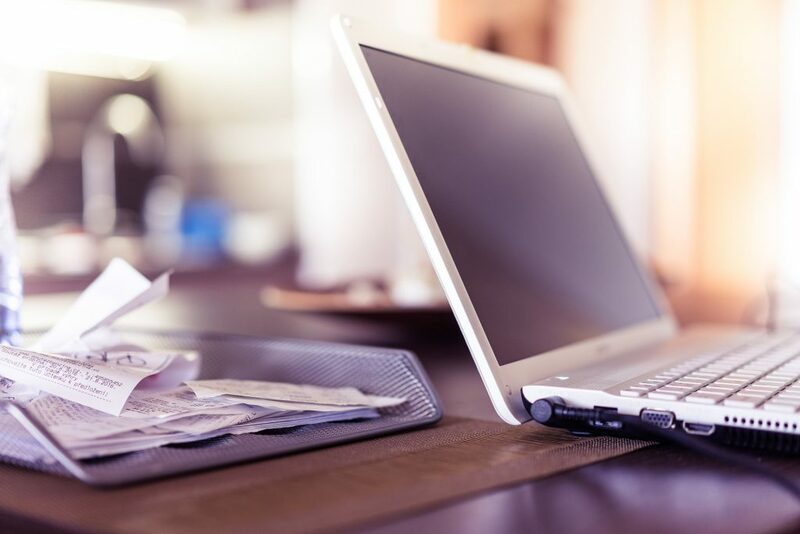 Accounting: Donation receipts enable nonprofits to have clear and exact financial records. When you donate an old and unwanted vehicle to Breast Cancer Car Donations, expect to promptly receive a donation receipt by mail after your vehicle is sold at auction. The 100% tax-deductible receipt we will send you will show the sale price of your vehicle. If your vehicle sells for less than $500, you can claim as your tax deduction either the selling price or the vehicle’s fair market value not exceeding $500. If your vehicle sells for more than $500, you can claim as your tax deduction only the exact amount for which your vehicle was sold even if its fair market value is greater than the selling price. To claim your tax deduction, you must itemize your deductions on your tax return. For more specific information about charitable contributions, we suggest that you consult a tax advisor or the IRS. When you donate a vehicle to us at Breast Cancer Car Donations, there is something much more significant than getting the highest possible tax deduction and getting rid of an unwanted vehicle with no hassle and at zero cost to you. When you do so, you will actually play a key role in saving the lives of needy breast cancer patients in your area. Once we sold your donated vehicle at auction, the funds will go to our trusted nonprofit partners that are dedicated to delivering comprehensive breast health services to all Americans who need them. These IRS-certified 501(c)3 charities provide uninsured and underserved individuals with financial assistance, education, early detection, and access to medical facilities where those diagnosed with breast cancer undergo full treatment, thereby increasing their chances of surviving the disease. Save Lives and Get Rewards Now! Now that you’re fully knowledgeable about what a donation receipt is and how you can use it to your advantage, nothing should stop you now from turning over that vehicle you no longer need to us at Breast Cancer Car Donations. Call us at 866-540-5069 and help save lives while getting all the rewards due you with your vehicle donation!